The shape of a pot can be related to its function but in most cases only in a general sense. There are few 'specialist' pots which can be assigned a specific use. 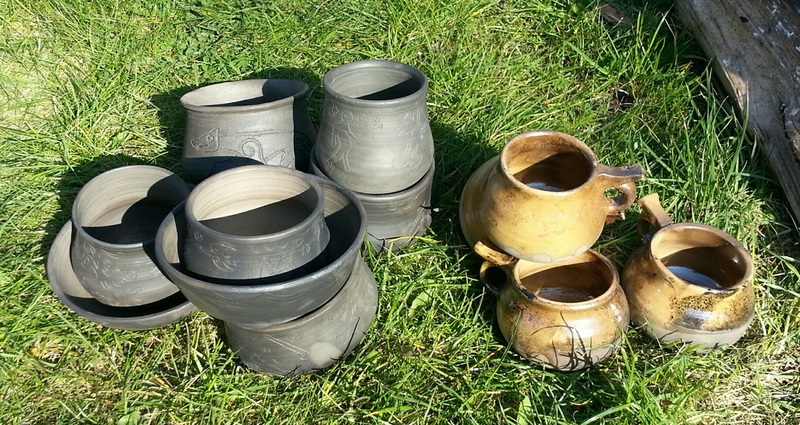 Due to their essential practical applications and home-made origins most pots can be only loosely grouped according to function. : are for display / serving and preparing / mixing food. : are for storage or serving liquids. : are for cooking or food preparation. 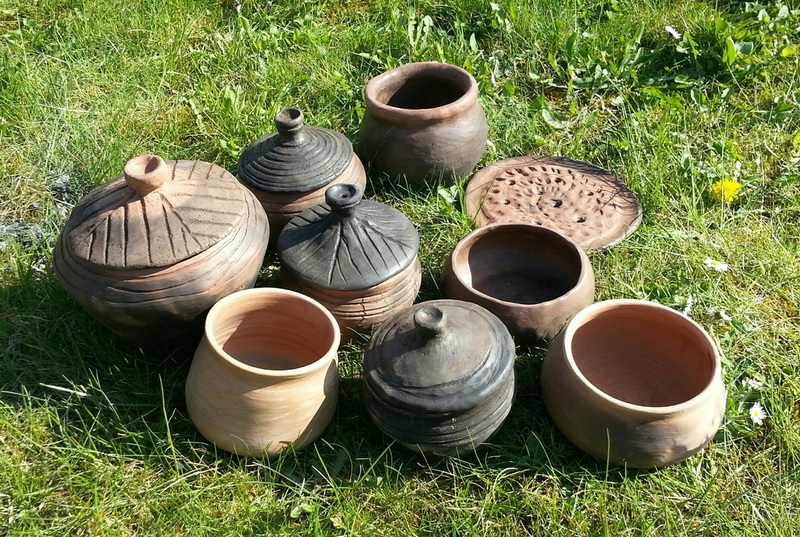 There are limits to our knowledge because many pots have not survived and those that do are in some cases cremation urns or grave goods which would not have been the worst quality and mostly be storage vessels. Not cool to keep granny's bones in a cooking or serving pot.